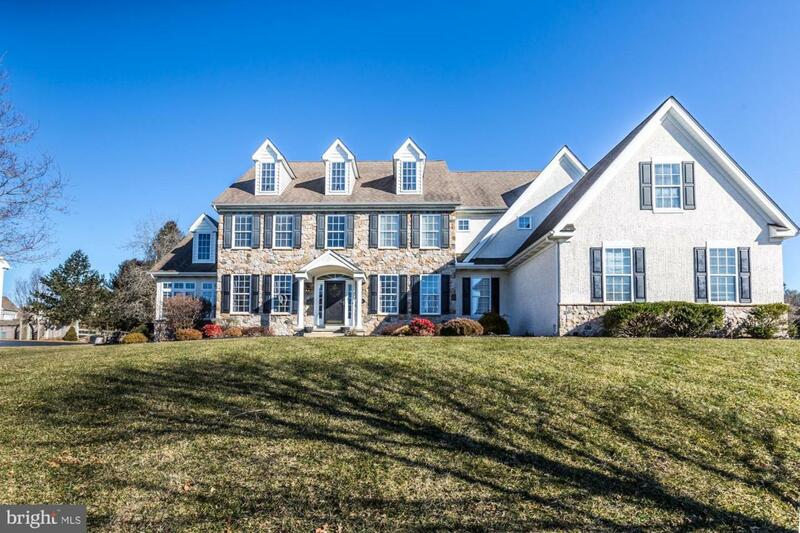 The home you've been searching for just came on the market. This Bayard Estates Dream home is perfectly situated on a premium corner lot in the quietest area of the subdivision. With a commanding presence it offers amazing curb appeal and timeless style. No stucco worries here, recent inspection and corrections to insure peace of mind . The mechanical systems were recently updated with a new high efficiency HVAC system and high capacity hot water heater with a leak sensing automatic shut-off valve. The entire home was just painted, gorgeous new custom woodwork added, and all new light fixtures throughout the first and second floor. 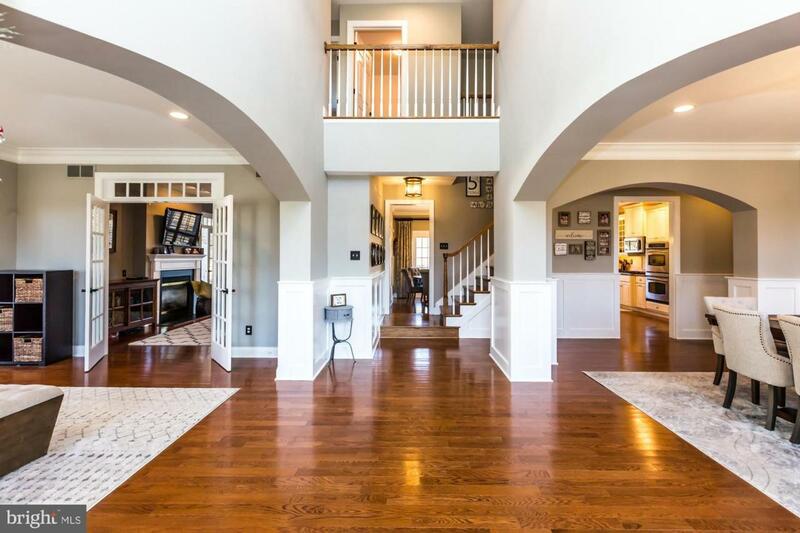 As you enter the 2 story grand foyer you'll be greeted by dramatic curved archways with custom woodwork that give this home a unique and warm character. 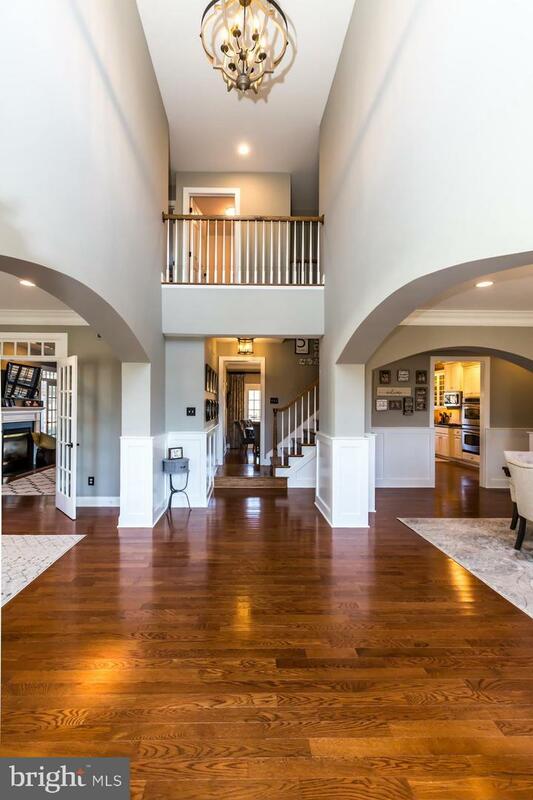 Beautiful hardwood floors flow throughout the first floor. The large conservatory features a double sided fireplace that opens to the family room. It is the perfect place for plants, morning coffee an additional office, playroom etc. The gourmet kitchen is aa chef's dream with sprawling granite counter tops and brand new stainless steel appliances, under and above cabinet lighting and recessed lighting, and a large 14X8 pantry with utility sink. The Breakfast room has French doors that open to a huge paver patio and fenced backyard with a natural gas grill connection for endless BBQ fuel. Lush landscaping provides almost total privacy on the patio in the summer months making it the perfect escape for entertaining and downtime. . The private office is hidden away in a back corner of the first floor provides a wonderful work space with spectacular views. It's quiet and easily accessible with a newly remodeled powder room just steps away. You could also use it for another spare bedroom if you need it. Upstairs the enormous master bedroom suite goes on forever with a bonus 12X11 room that can be a dressing room/office/exercise room/nursery etc. The tray ceiling , his and hers walk in closet with built ins and spacious master bath with jetted tub, a double vanity sink and walk in shower complete the luxury living package. 3 large additional bedrooms with walk in closets, one has it's own bath, a hall bath with double vanity sink and a conveniently located laundry room round off the second floor. The finished lower level featuring a custom wet bar and beautiful built-ins leaves endless possibilities for fun and entertainment with family and friends. There are 2 additional finished rooms for more play space, gym, home theater or that 5th bedroom or in law suite/ guest quarters that is so hard to find. Pamper yourself and your guests in the a high end spa bathroom with a steam shower . This gem offers so much versatility and can be set up many different ways. Opportunities like this a rare. 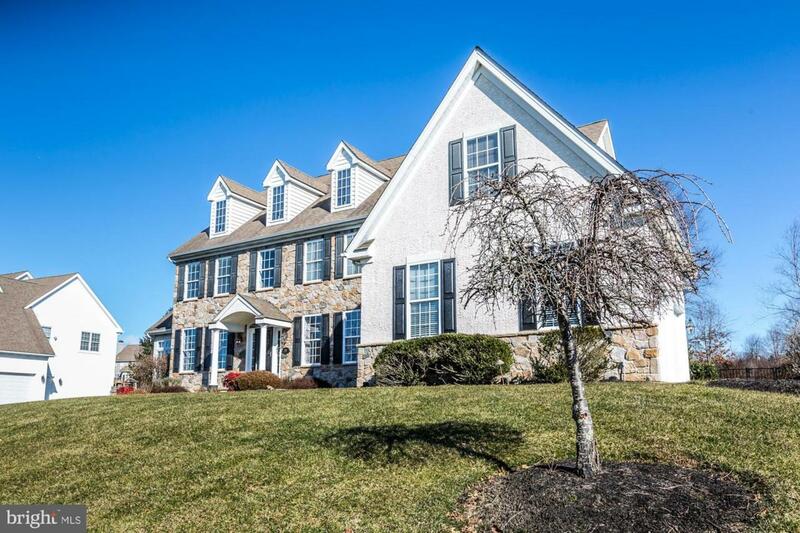 Don't miss out and see this remarkable home now! Sale of home contingencies will be considered and accepted upon review of terms.